Sit down and let us deal you in at WinStar World Casino and Resort. Ultimate Texas Hold ‘Em, one of the core table games, is an exciting twist on standard Texas Hold ‘Em. 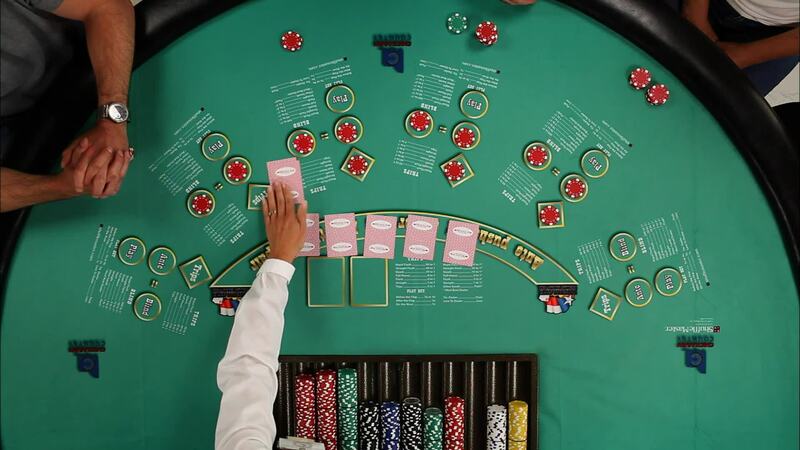 This poker variant is played just like Texas Hold ‘Em, except you’re pitted against the dealer instead the other players at the table – and you can make a profitable side bet. Pull up a chair. We’ll show you how we do Texas Hold ‘Em – WinStar style.